Art of Steve Neu: Happy New Year! 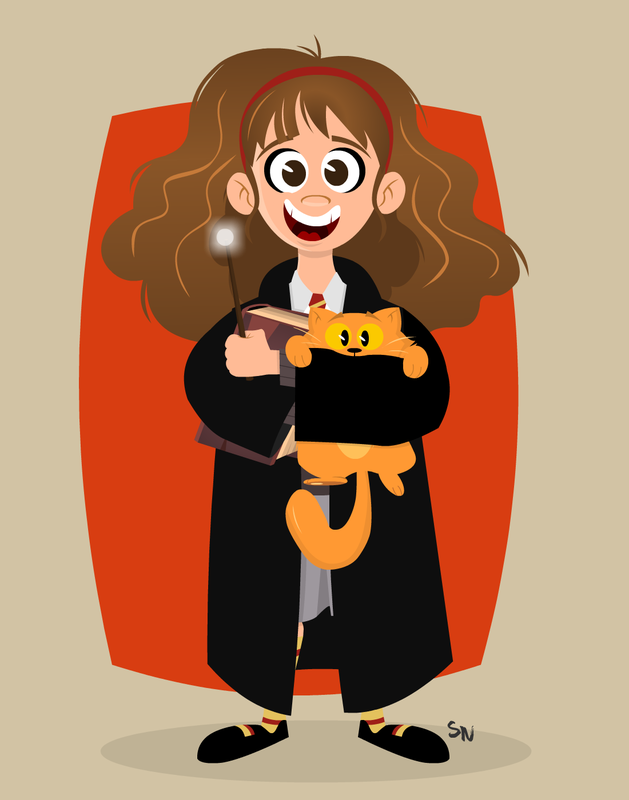 Here's Hermione! Lots more art to come in 2018!